Max Velocity Tactical will be running a TacGun Force on Force Team Tactics Event on the 4 – 5 November 2017. Details on this weekend and bookings can be found HERE. There will also be an Introduction to CQB Day on Friday 3 November. Details can be found HERE. These classes can be taken as a 3 Day package, or standalone. The TacGun Force on Force events blend training, practice and execution of tactical skills with an element of team competition. These are exciting and challenging learning experiences which WILL put you directly into simulated close combat. 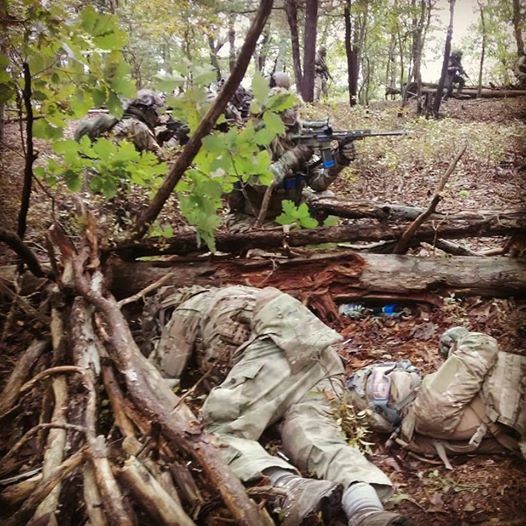 These are team tactics events utilizing UTM man marker rounds in a mix of woodland and CQB conditions. The benefits of these events are numerous for practical combat skills and personal development. There is no training prerequisite for these Force on Force TacGun events. 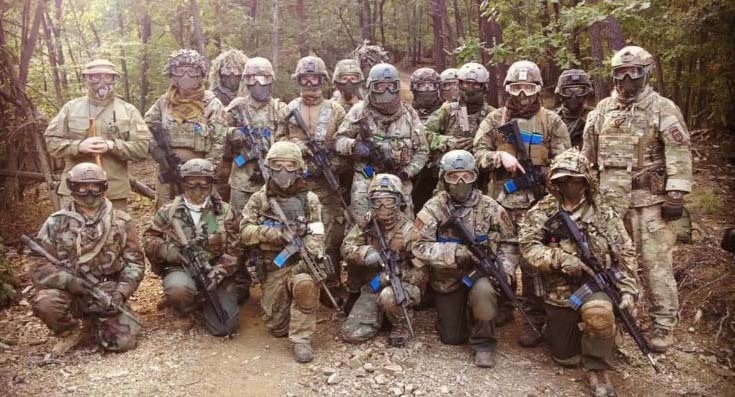 These events are excellent introductions to TacGun team tactics training where the less experienced will grow their skills exponentially under the guidance of experienced alumni and cadre. For experienced range shooters, these events will allow you to test yourselves under simulated combat conditions.